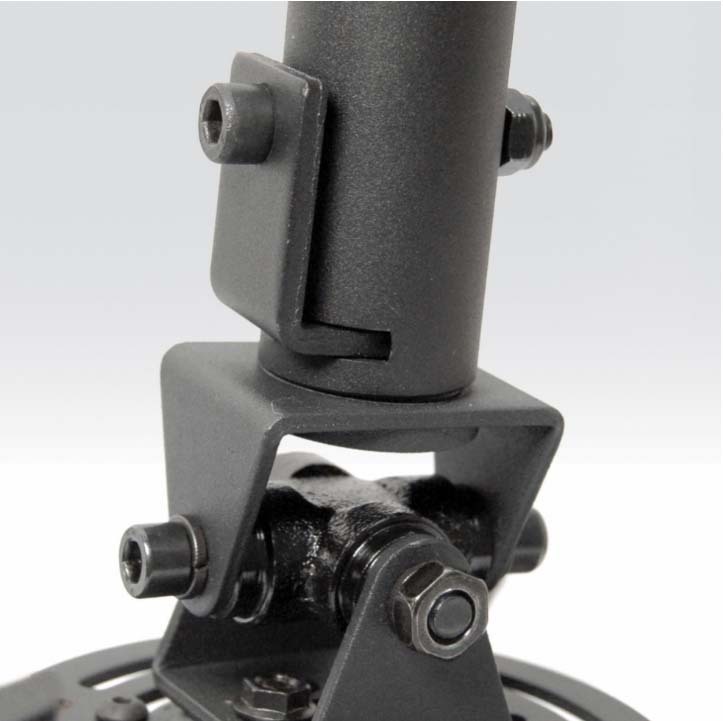 More on the ProMounts Universal Projector Ceiling Mount (Black) UPR-PRO200 below. 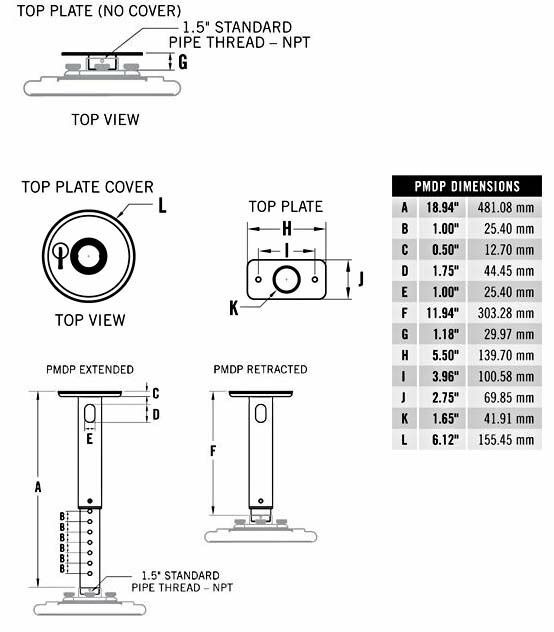 A universal mounting kit, designed to accommodate almost all projector types. Slide-together mounting plates for quick installation and removal. Adjustable -/+ 20 degree tilt. An adjustable ceiling extension (for 13-18" of additional length). Integrated cable management, hiding all necessary cables and cords. A black powdercoat paint finish. For installations that require a ceiling drop in excess of 18", standard 1/2" pipe may be used to extend the standard pipe drop assembly. Additional accessories are available from the "Related Products" section below.